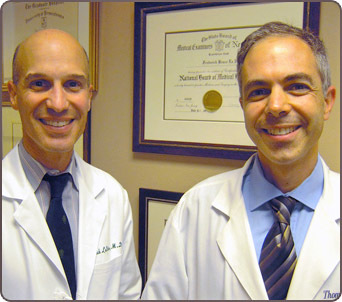 Plastic & Cosmetic Surgical Group of New Jersey, P.C. is dedicated to meeting your personal goals with individualized care and attention. Our Board Certified Plastic and Reconstructive Surgeons bring extensive experience to assure you of receiving the highest quality services in a safe and comfortable atmosphere. We believe in working with you to achieve a result which will enhance your appearance and self confidence. It will pay you for the rest of your life. We accept most insurance plans, except Medicaid, for medically necessary (non-cosmetic) evaluations and procedures. Click INSURANCE tab for list. These photos are not intended to imply that the models received services provided by Plastic & Cosmetic Surgical Group of New Jersey, P.C.